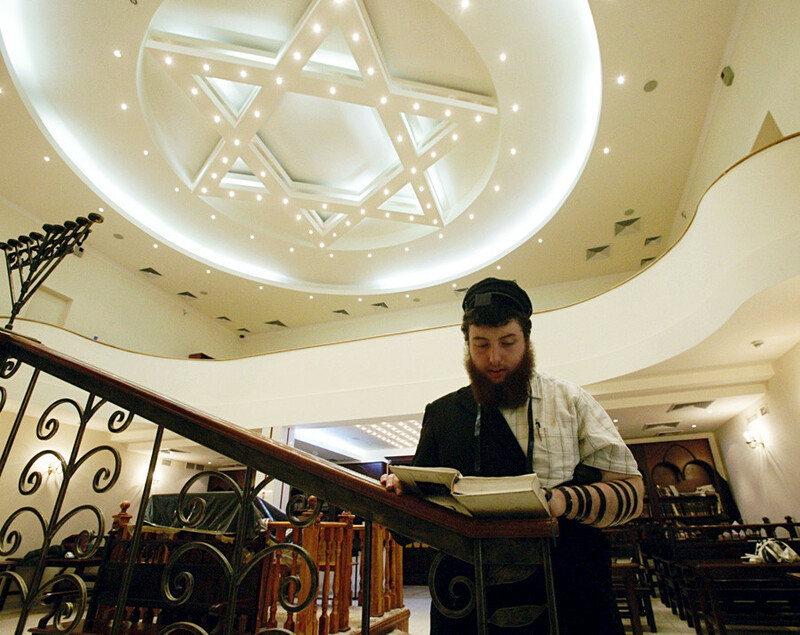 Jewish culture has been an integral part of the societal fabric of the Russian capital for centuries. 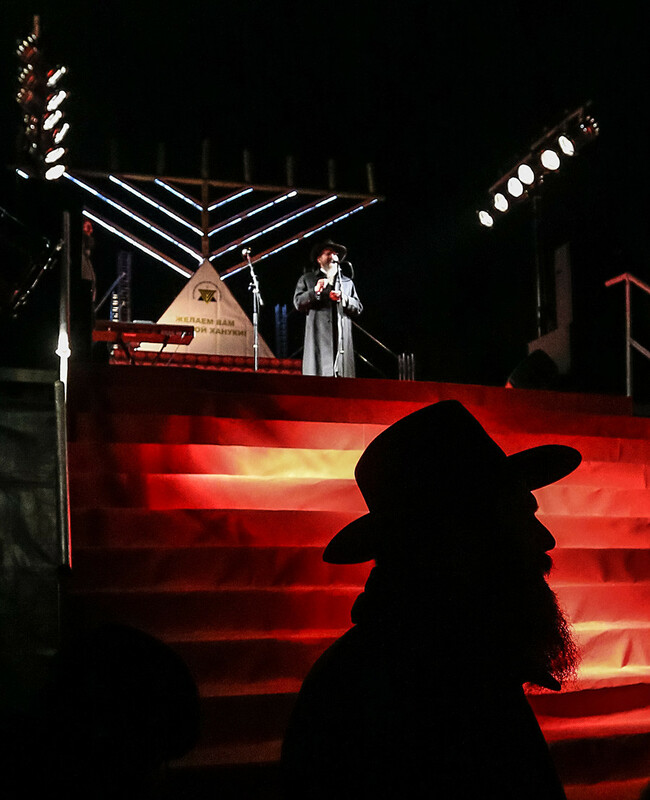 RBTH has assembled a guide to sites connected with Moscow’s Jewish community that demonstrate their contribution to the development of world and Russian culture. The Jewish community in Moscow came under Russian jurisdiction in the eighteenth century after the partition of Poland and Russia’s annexation of parts of its territory. Previously state policy had allowed Jews to settle only in limited areas of the empire (called the Pale of Settlement). During the nineteenth century the situation gradually changed and the number of Jews in Moscow increased over time. During the Soviet period the authorities’ attitude towards Jews varied greatly, ranging from a struggle against the anti-Semitism of the tsarist era to even greater and more explicit demonstrations of intolerance by bureaucrats and in everyday life. 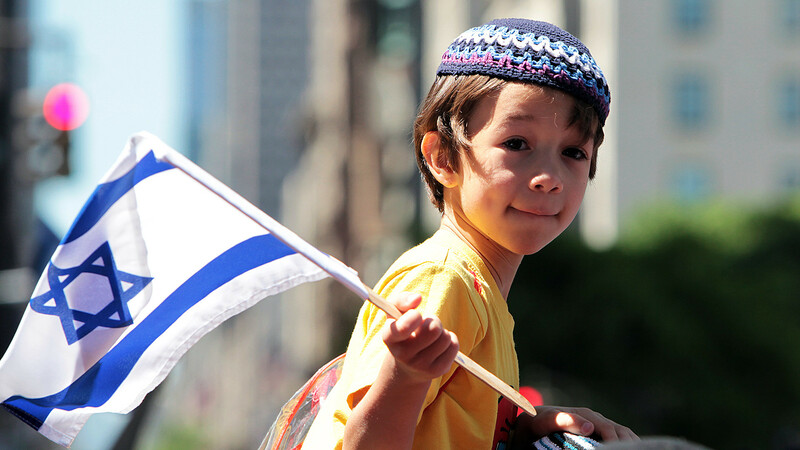 The renaissance of the Jewish community began only in the 1990s. Today on Moscow’s streets it is possible to see people wearing a “kippah” (a brimless cap) and “payot” (sidelocks). During Hannukkah on Ploshchad Revolyutsii the chief rabbi of Russia lights the first candle on the Hannukkah menorah. Some say that this is the largest museum in the world devoted to Jewish culture, the history of Jews in general and of Russian Jews in particular. 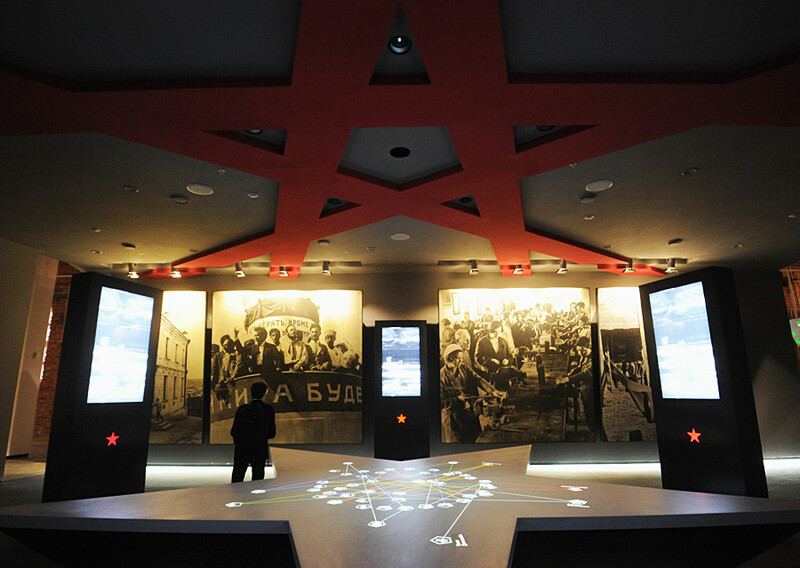 The museum was opened in 2012 in the building of the former Bakhmetevsky Bus Garage, a monument of Soviet constructivism. Nowadays this is one of the most modern museums of Russia, one in which traditional exhibits stand side by side with interactive and multimedia technologies. 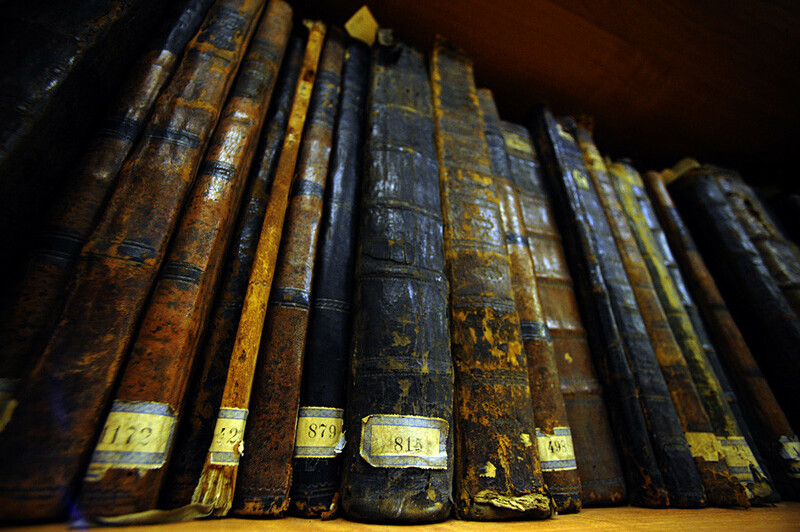 Attached to the museum is a branch of the Russian State Library hosting a book collection formerly belonging to the Schneerson family. The collection is available to the public. This synagogue was built on property owned by the wealthy Jewish banker and industrialist, Lazar Polyakov. The building was enclosed by a fence and equipped with an underground passage that allowed visitors to leave the synagogue discreetly in the case of anti-Jewish pogroms. In 1937 the synagogue was closed and was returned to the Jewish community only in 1991. Nowadays this synagogue is not just a temple, but also a religious center for the entire community. Today the Torah is taught here and there is a kosher store and a school that educates future rabbis and shoykhets (Kosher butchers). Isaac Levitan, famous in all over Russia as a creative master of “mood landscape” canvasses was born into an impoverished Jewish family in what is today Lithuania. At age 10 he moved to Moscow, where he later was admitted to an art school. Levitan’s works were very successful, but his financial situation was often precarious. 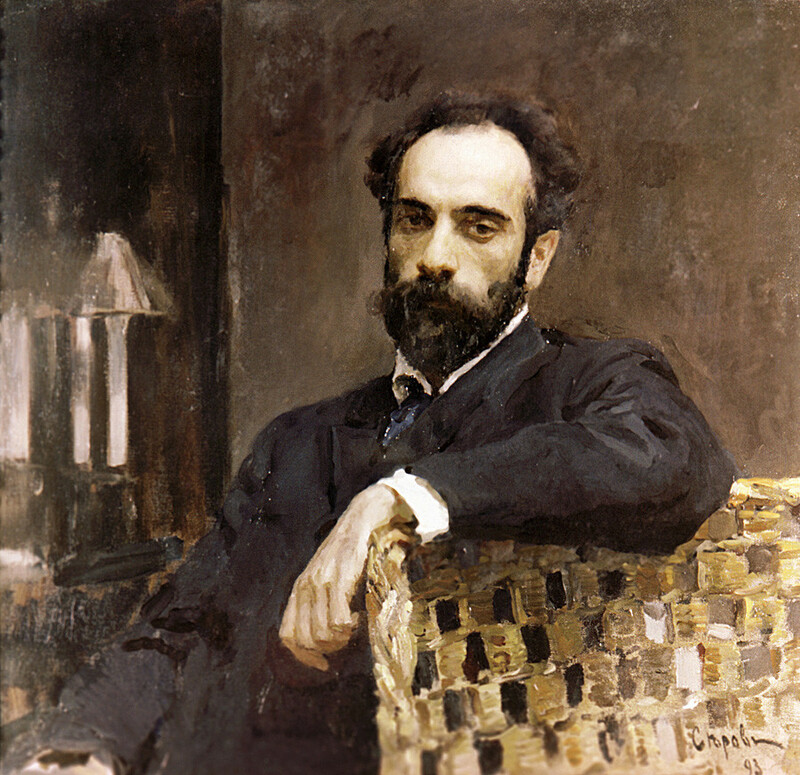 In 1889 Sergey Morozov, the famous Russian collector and patron of art, gave the painter a workshop at Bolshoy Tryokhsvyatitelsky pereulok where Levitan lived many productive and successful years until the end of his life. Although the artist has no museum in Moscow, many of his works hang in the Tretyakov Gallery. Peredelkino, one of the numerous dacha settlements around Moscow, was created thanks to writer Maxim Gorky, who proposed giving writers plots of land here in 1934. Boris Pasternak, who came from a family of Jewish artists and at that time was already a famous writer, was given a dacha in this “literary settlement,” in 1936. 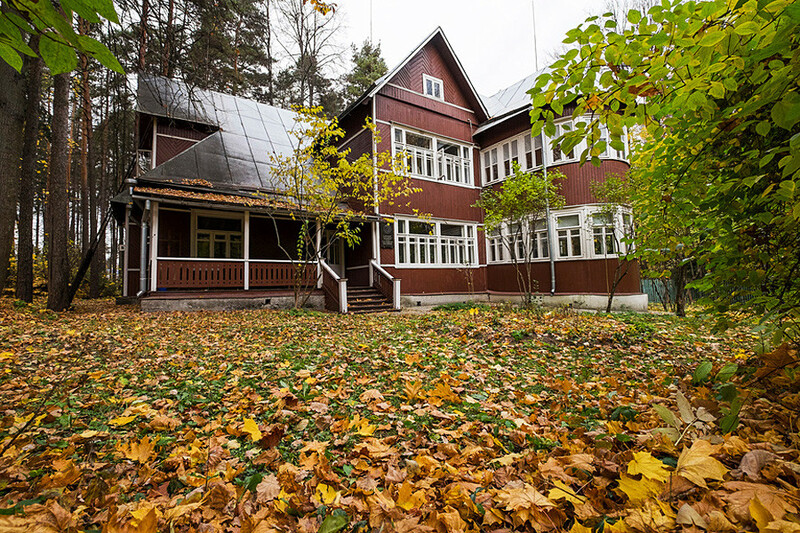 Pasternak’s dacha in Peredelkino is today a museum. Excursions have to be booked in advance (available in Russian, German and English). On Fridays you can join the museum’s “irrevocable excursion.” For this excursion the museum’s curators prepare a special tour whose theme changes every week, with the announcement coming on the museum’s website a few days in advance. Immediately after the 1917 October Revolution two Jewish theaters appeared in Moscow. The first was the Gabima Theater Studio, which enjoyed Stanislavsky’s patronage. However, the staff moved almost entirely to Palestine in 1927. The second was the Moscow State Jewish Theater (GOSET), located on Malaya Bronnaya ulitsa. This theater remained active until 1949 when it was closed at the peak of the struggle against “cosmopolitanism,” which greatly impacted Jewish culture in Moscow. 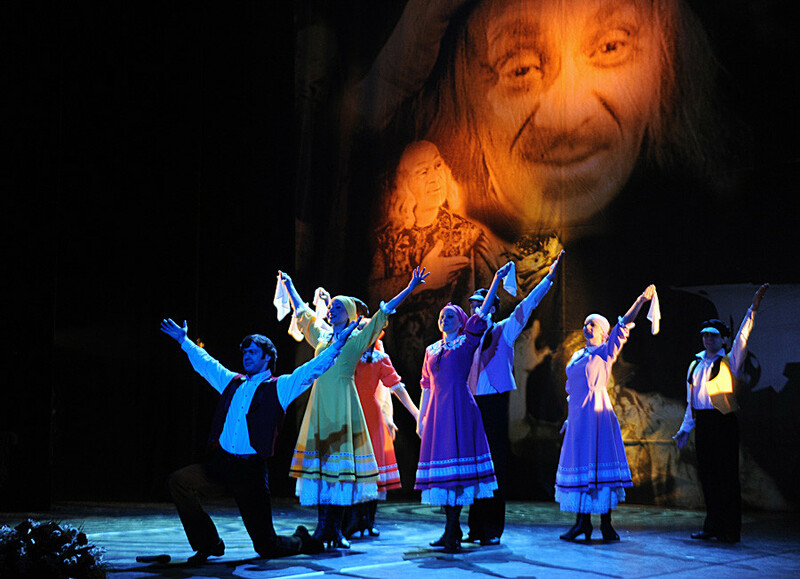 The heir of the GOSET became the Shalom Moscow Jewish Theater, which was founded in the 1960s as a drama troupe. Today the theater is located at Leningradsky Prospekt 71 G. Shows are in Russian with some Yiddish.